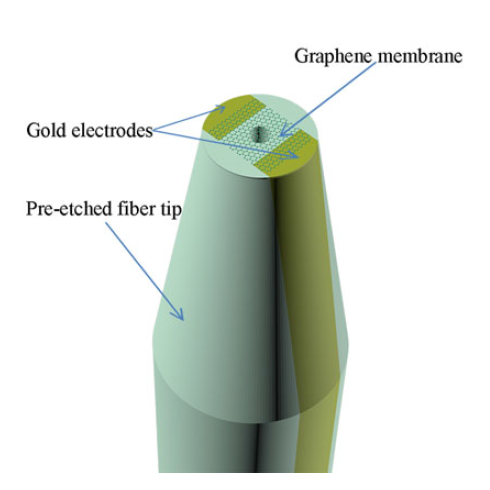 A miniature optical fiber current sensor based on a quasistatic graphene NEMS with a graphene membrane covering the hole on a pre-etched fiber tip and two gold electrodes on opposite sides of the tip has been demonstrated. 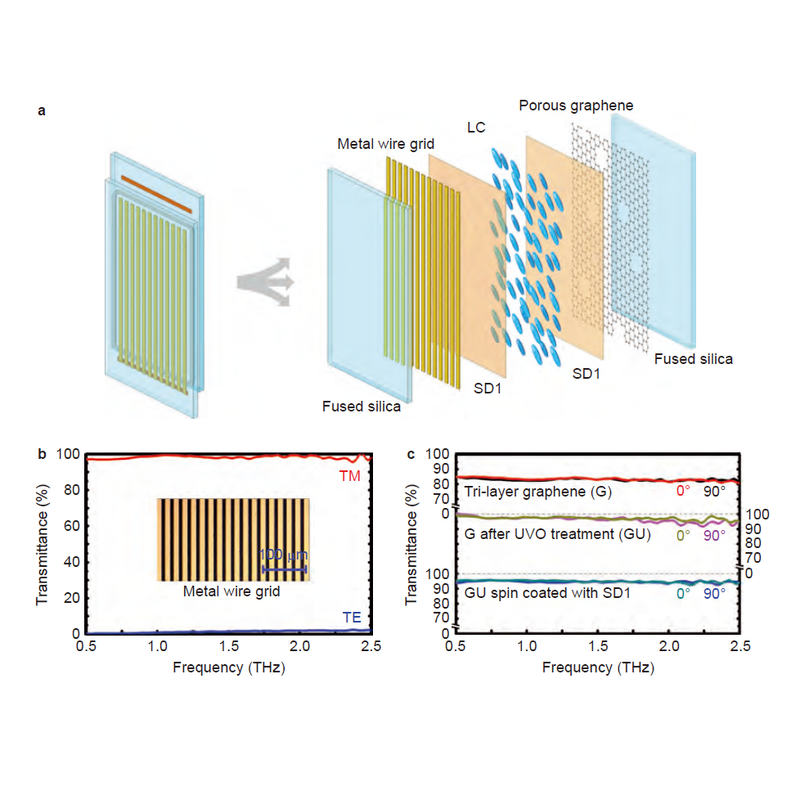 Few-layer porous graphene is employed as an electrode with a transmittance of more than 98%. 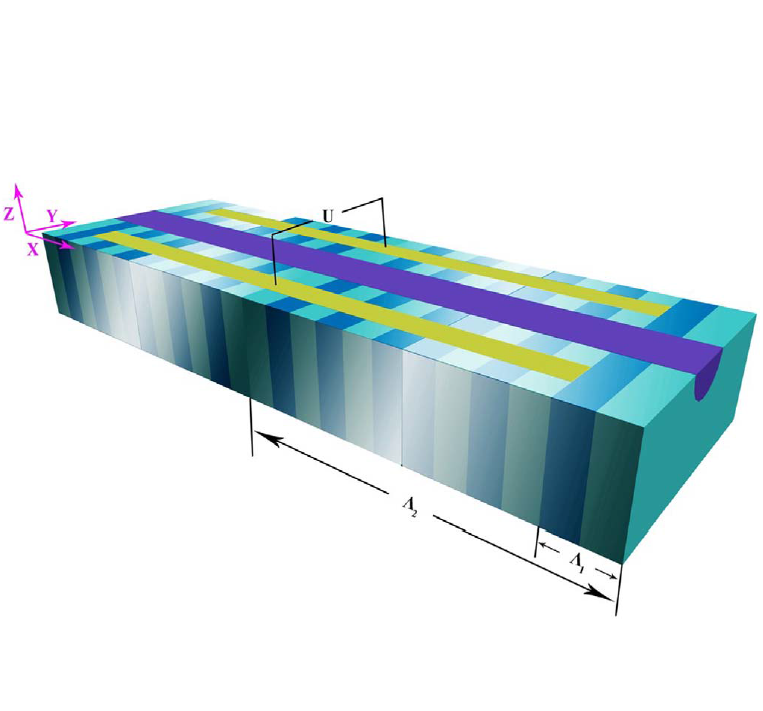 A subwavelength metal wire grid is utilized as an integrated high-efficiency electrode and polarizer. 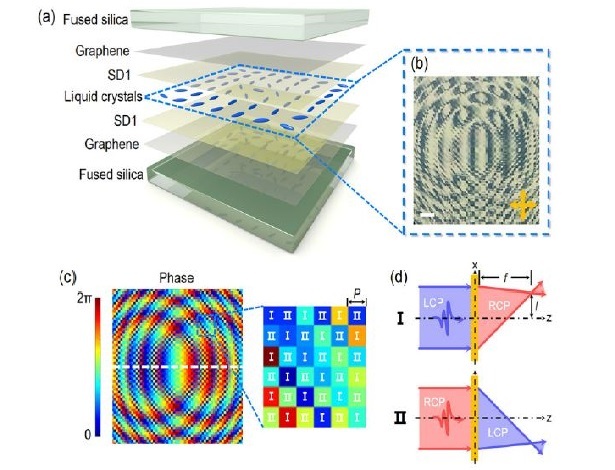 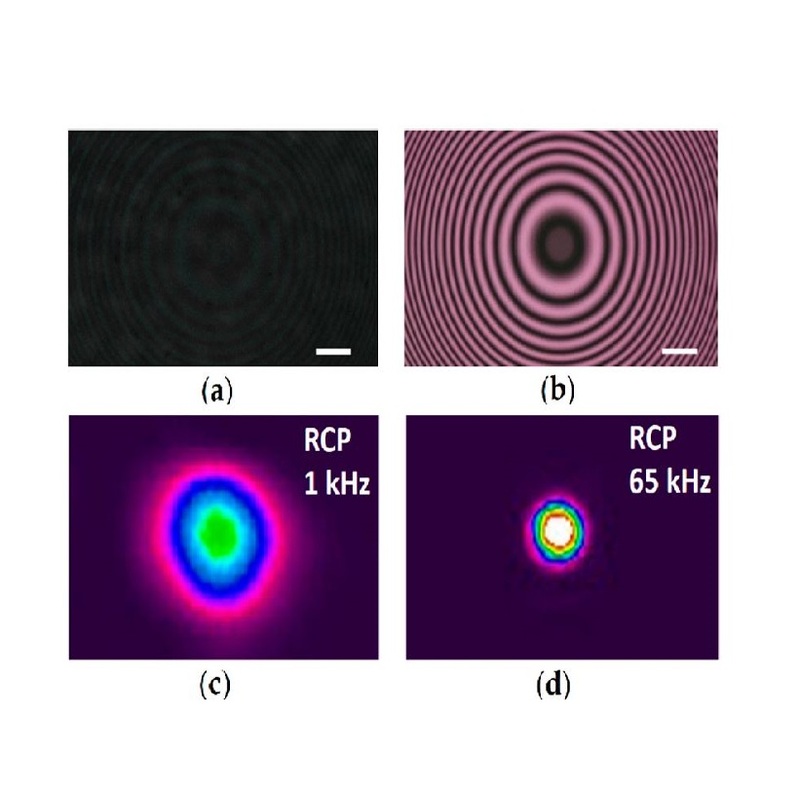 We propose and investigate the quasi-phase-matched (QPM) nonlinear optical frequency conversion of optical vortices in periodically poled lithium niobate. 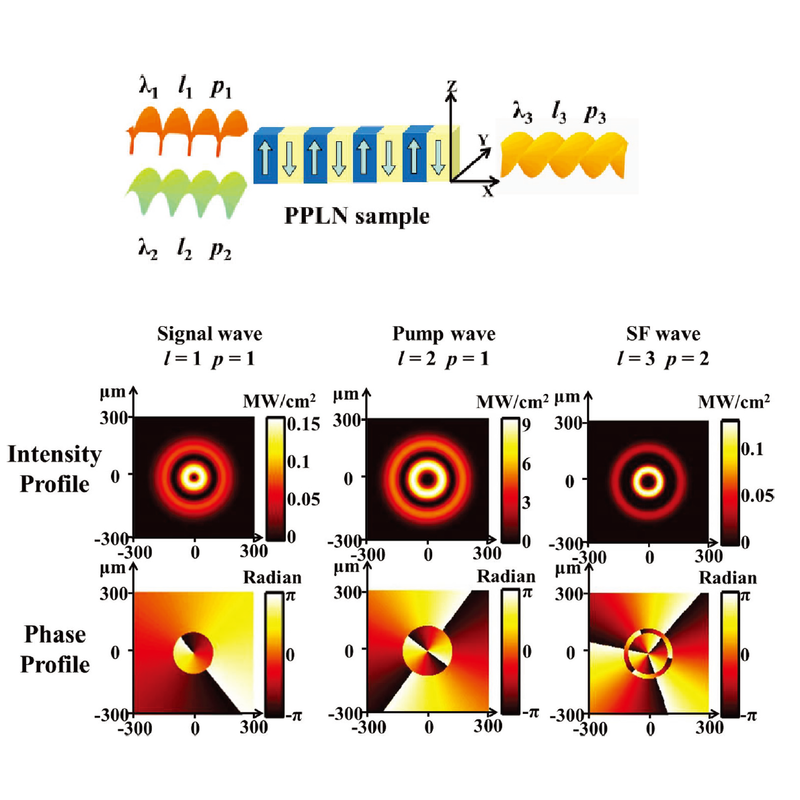 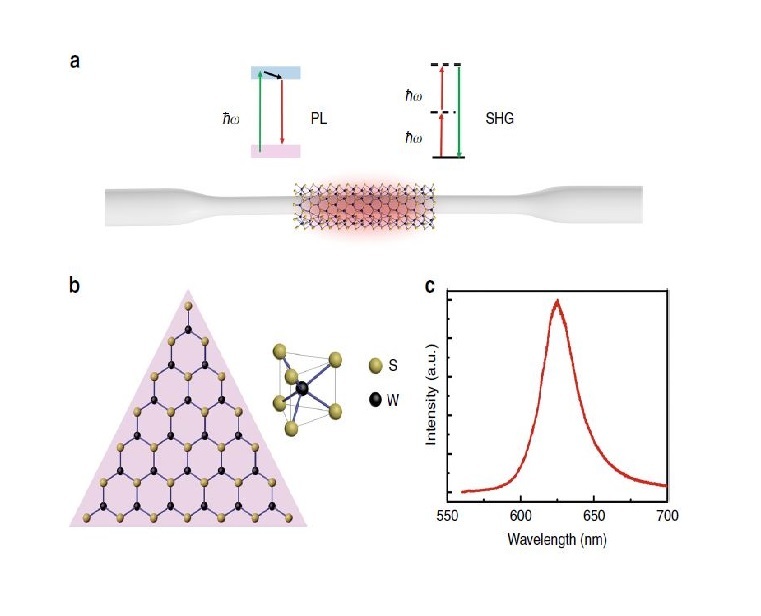 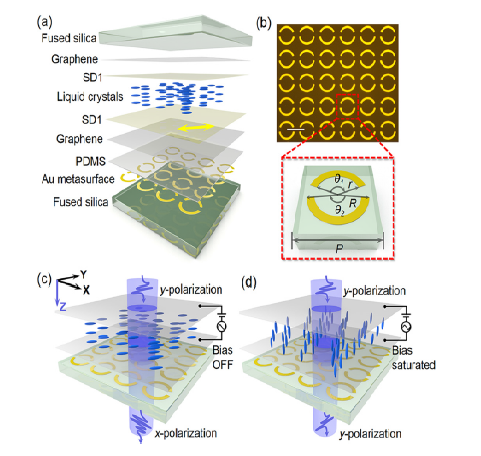 We investigate wavefront engineering of photon pairs generated through spontaneous parametric down conversion in lithium niobate-based nonlinear photonic crystals (NPCs).